Ashley is the Principal of Burns & Co and is a Licensed Estate Agent in Victoria, New South Wales and South Australia. 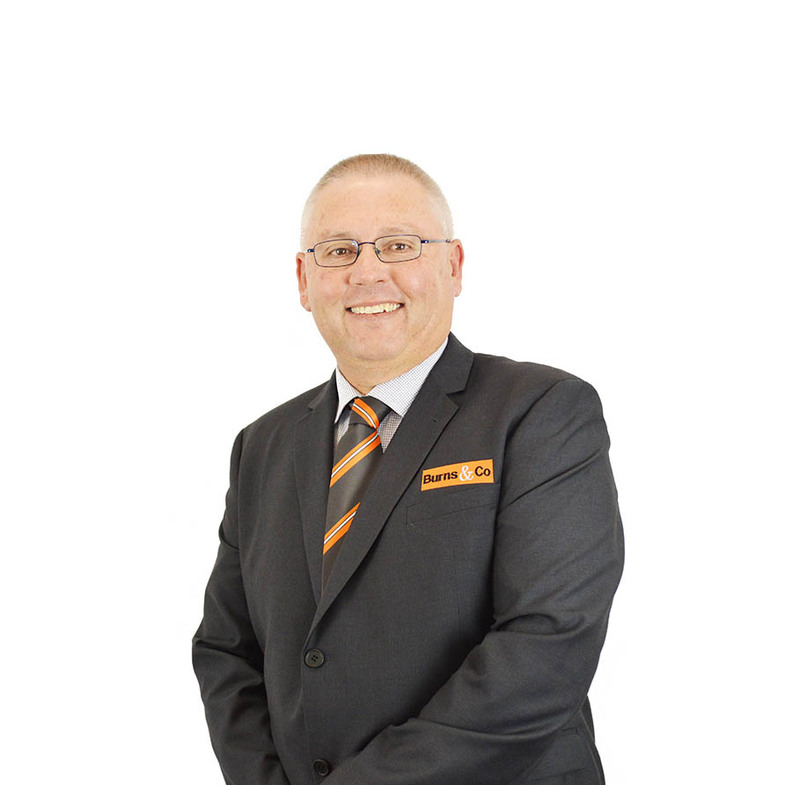 Ashley is a Licensed Real Estate Agent, Stock and Station Agent, Auctioneer and Business Agent and has recently completed his accreditation for valuations of Chattels, Plant and Equipment, Antiques and Fine Art and is a Licensed second hand dealer. Ashley is 51 years of age and has had some 30 years experience within all facets of the Real Estate industry and Clearing Auctions. Originally born and bred in Loxton, South Australia Ashley was educated at Loxton High School before carrying out further studies in Adelaide. His Real Estate career began back in 1986 after joining a major Pastoral House where Real Estate Sales and Chattel Auctions were a specialty. Ashley and his wife Paula arrived Mildura in May 2001 when they purchased the business known as Stockdale & Leggo. The existing business traded under this franchise name until July 2014 when it was rebranded to Burns & Co. Burns & Co reflects the significant expansion and diversification that has been made since we first began way back in 2001 and is much more representative of our complete operation. 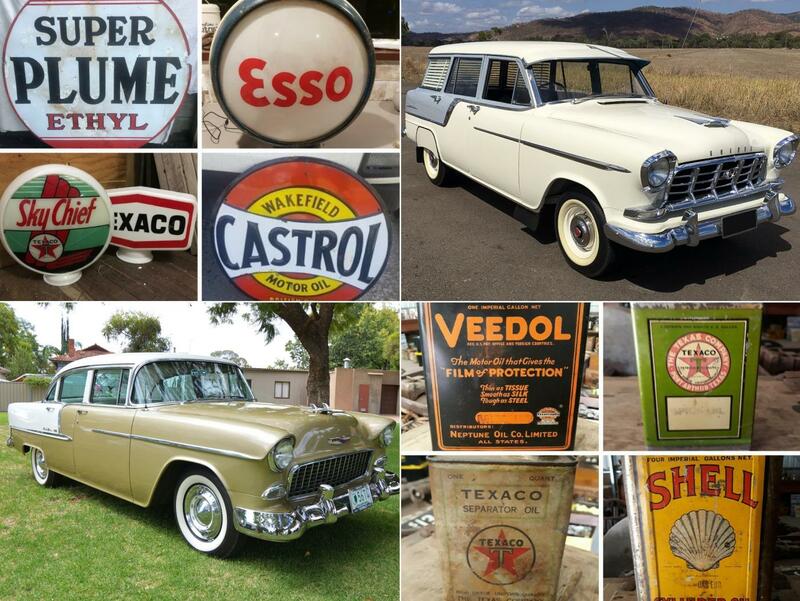 Real Estate is and always will be Ashley’s and the Companies main focus and really has been the catalyst for expansion into self storage, removals, chattel and machinery auctions and valuations and the trading store which focuses on antiques, collectables and quality second hand furniture. Ashley is extremely proud of the companies past and excited by its future and assures all past and present clients that Burns & Co will continue to provide real solutions to our ever expanding client base whilst not losing focus on the importance of excellent customer service, competitive fees and charges and a broad base of services related to the real estate industry. Ashley acknowledges the huge role all current and past staff have had on shaping the business into what it is today…one of Australia’s most diverse real estate agency models and says a big thank you to each and every one of them. Ashley also acknowledges those staff that have provided 10 or more years of continued service including Ian Miers, Adriano Aiello, Pam Carter and Tammy Mclean. Ashley also extends a huge thank you to all past, present and future clients for their loyalty and continued ongoing support and can assure them of excellent service, value for money and attention to detail as Burns & Co moves forward. 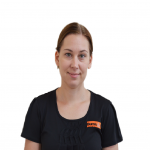 Ashley believes in a hands on approach to the management of the business and is actively involved in the listing and selling of properties on a daily basis whilst paying close attention to the property management side of the business along with the other aspects to the Burns & Co range of services.